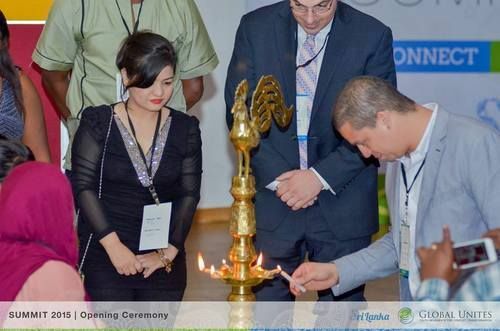 The Global Summit, hosted in Sri Lanka, was spread over 5 days from June 5th to June 9th. It was attended by 33 delegates from 15 countries. The delegates were carefully selected keeping in mind a balance from different regions, ethnicities, social background, genders from over 140 applications received. Each of the delegates were selected in consultation with the regional heads for the specific regions they were from. With the emphasis being on a youth led movement, all the delegates were between the age group of 19-35 with a proven track record of leadership and a commitment to work with the youth. Every delegate came with strong local recommendations from people who they had worked with closely in the past. 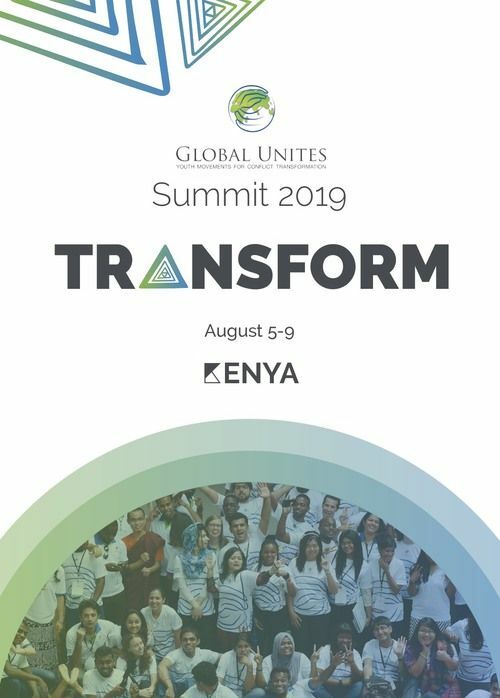 The entire summit, keeping in line with the Global Unites theme, was divided into three prominent sections of being inspired, connecting and being equipped through keynotes, presentation series, breakout sessions and fellowship meals. 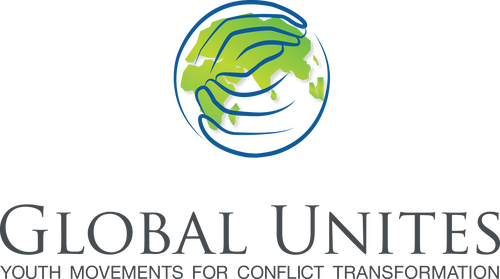 Would you please consider sponsoring our 2019 Global Summit delegates via our online donation option? If you prefer to send us a check, then simply indicate your donation purpose on the memo line. Your sponsorship ensures delegates from around the world are able to travel and stay in Kenya for the summit. Thank you for your generosity! Thank you for partnering with us to support the new generation of peace builders!